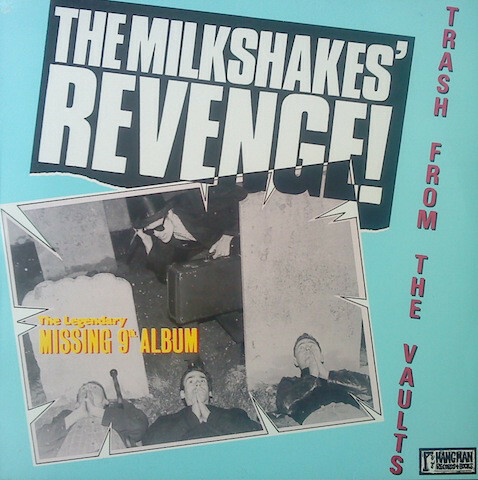 The Legendary Missing 9th Album! 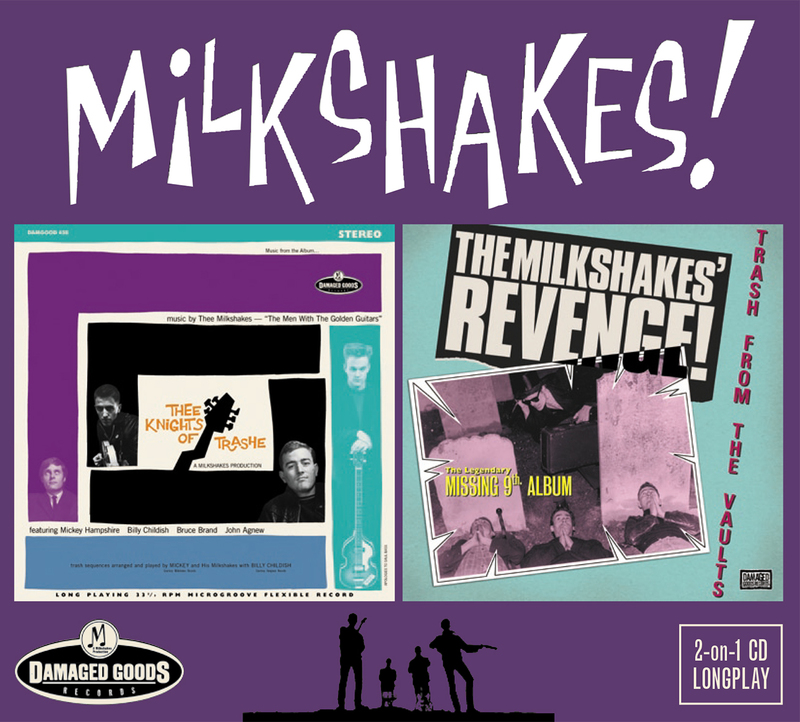 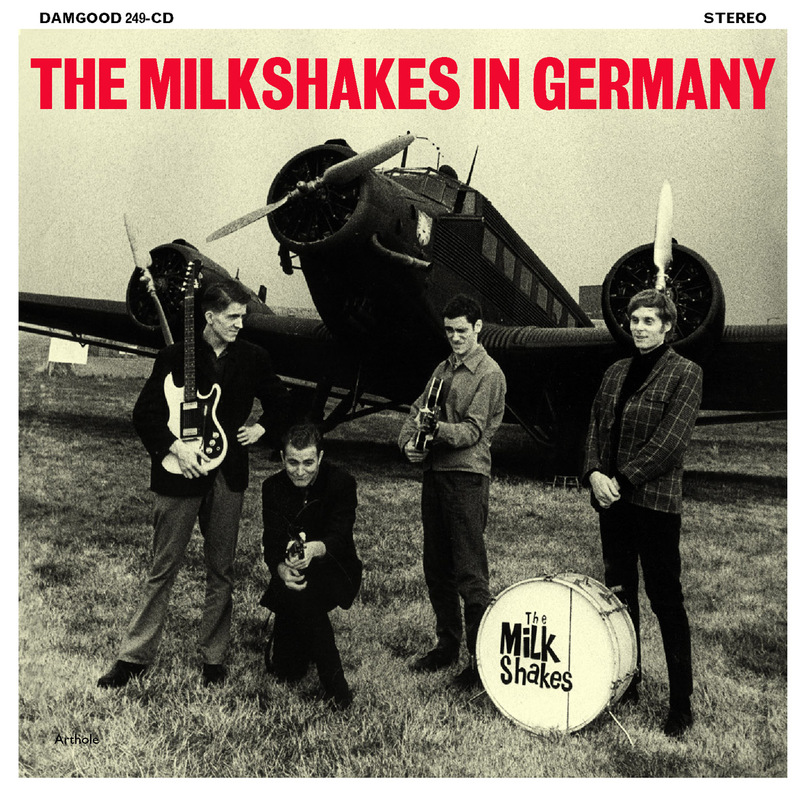 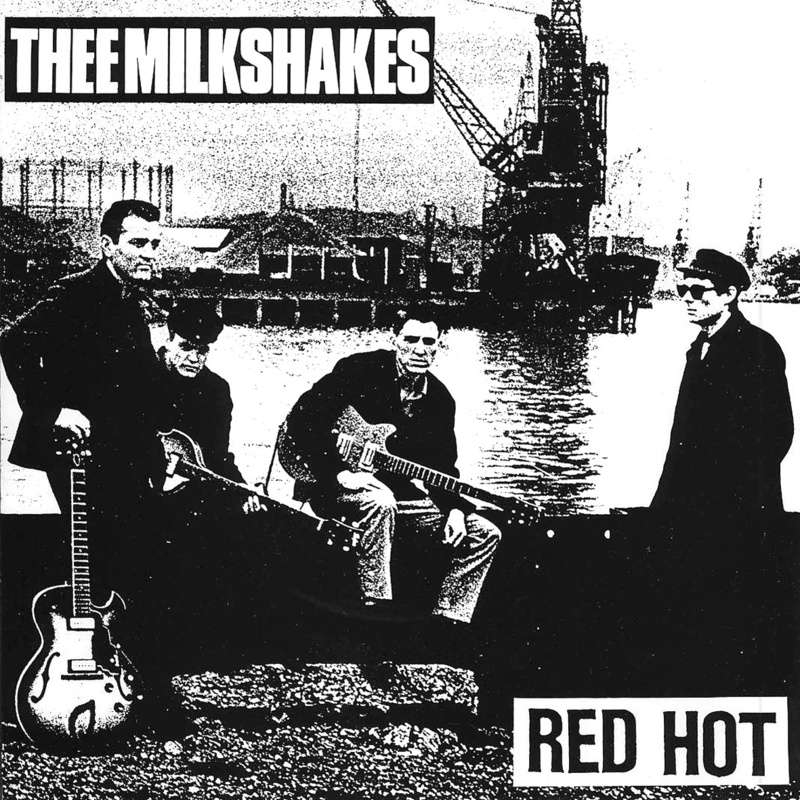 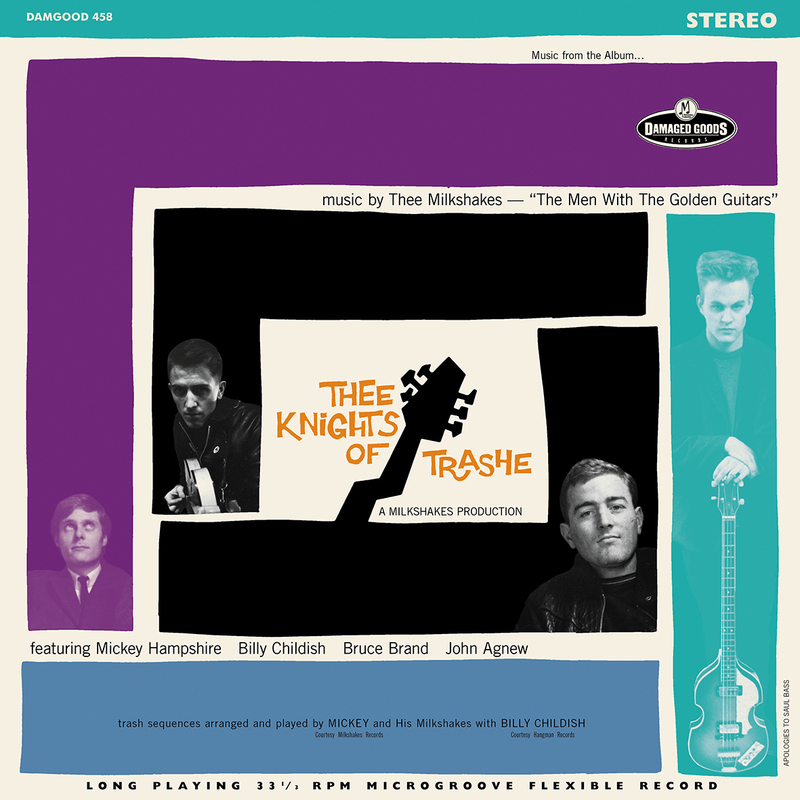 This features 2 classic Milkshakes albums Thee Knights Of Trashe & Revenge. 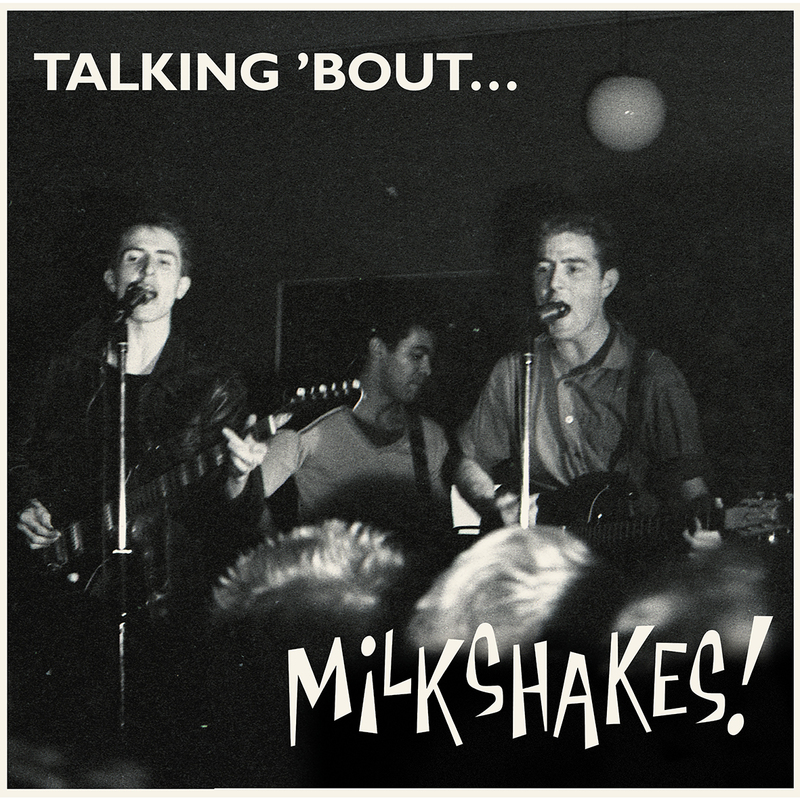 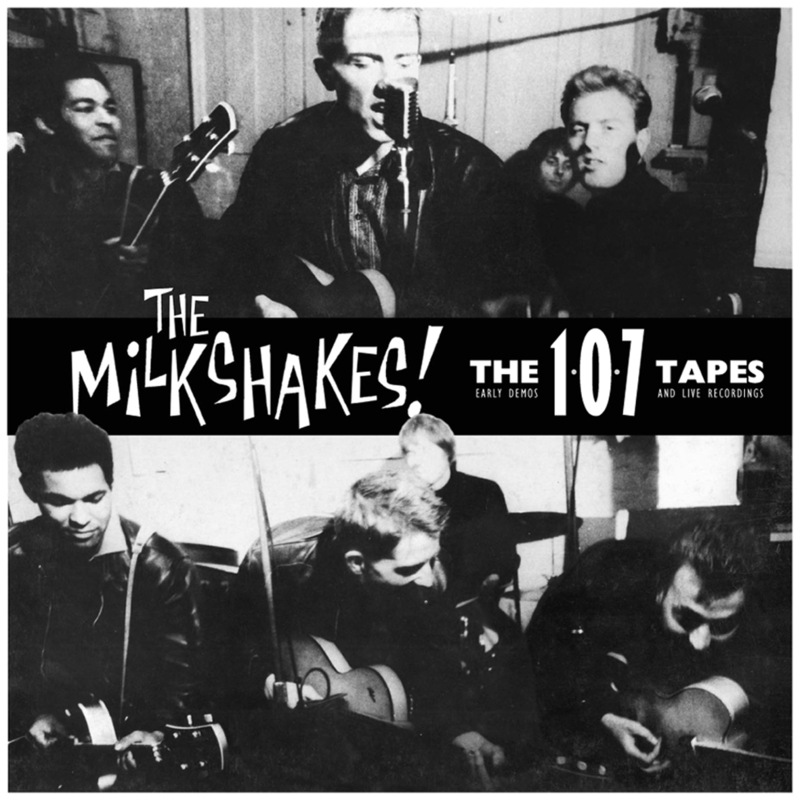 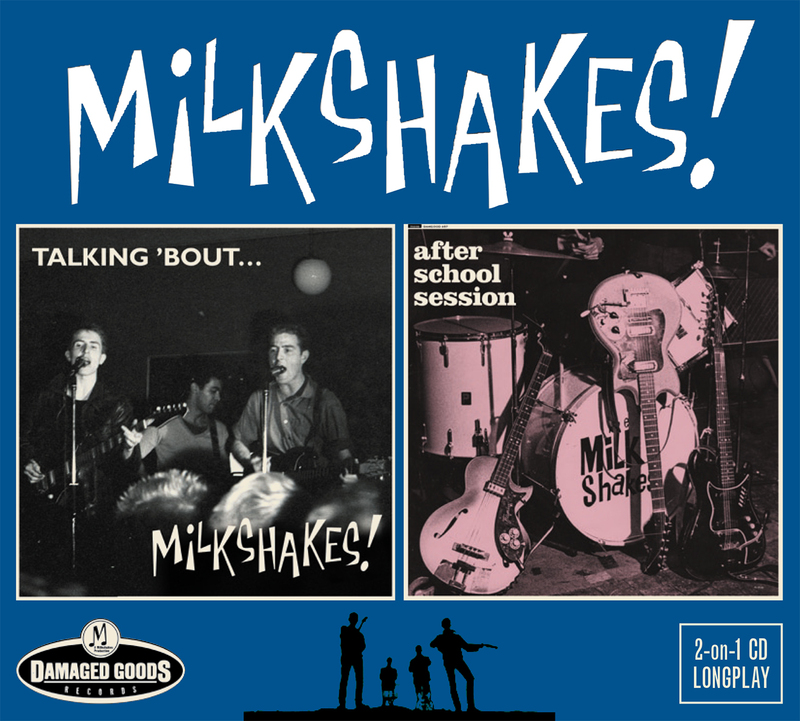 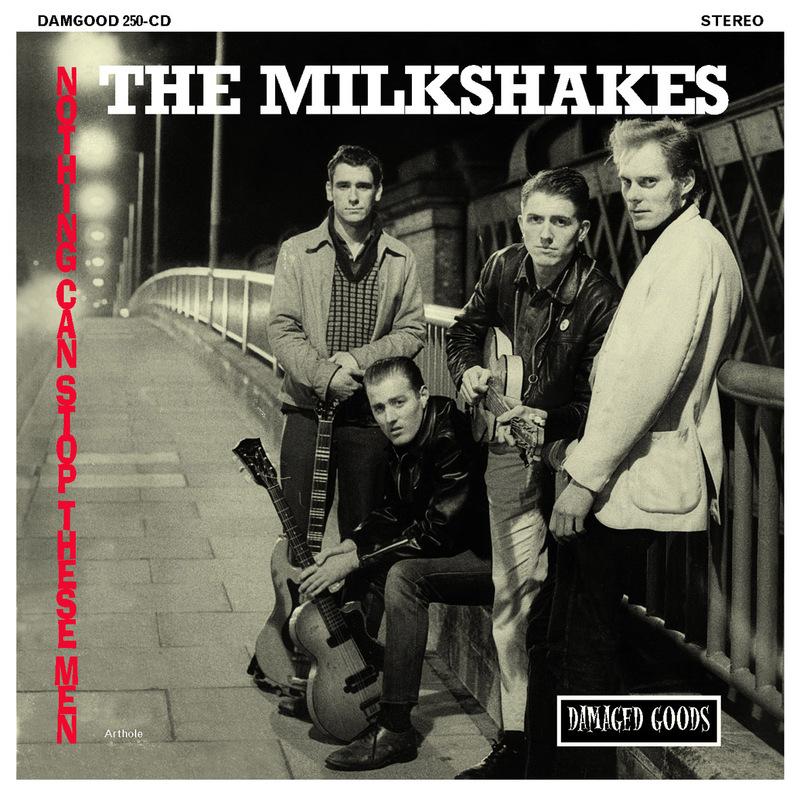 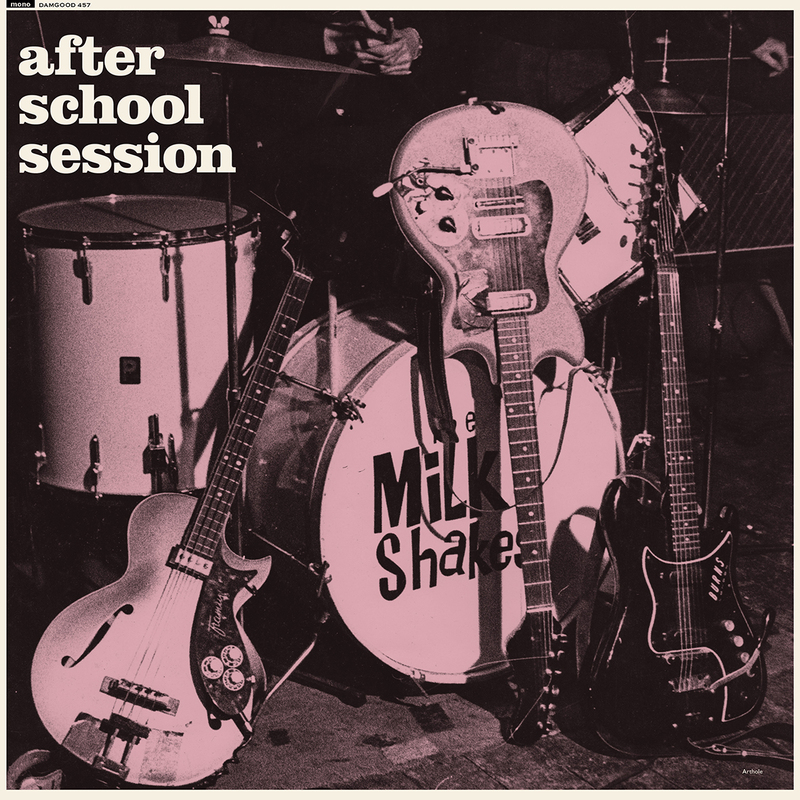 This features 2 classic Milkshakes albums Talking ‘Bout & After School Session.